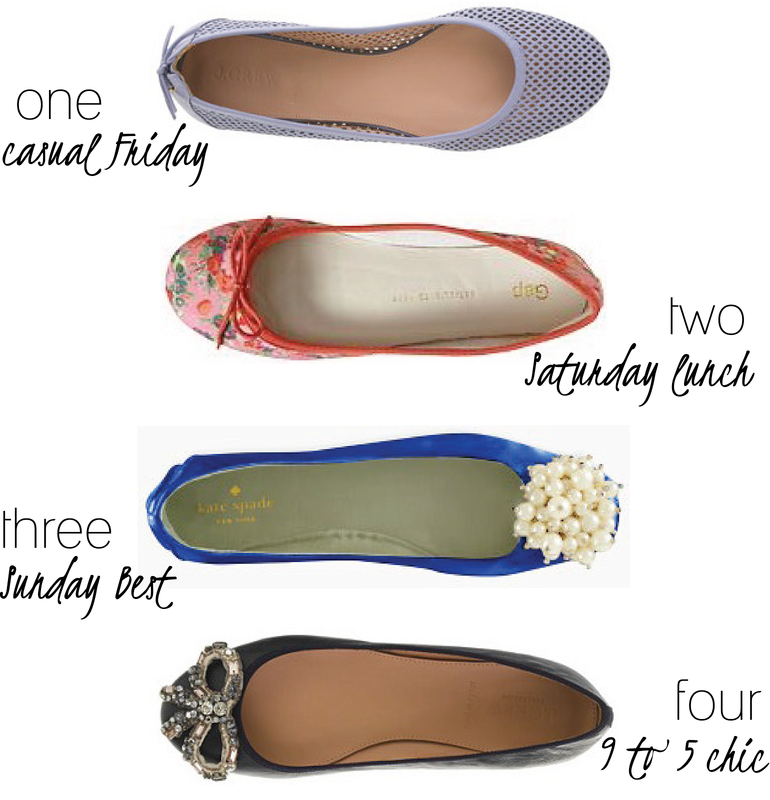 It wasn't until recently that my love for flats blossomed. I guess you could say I was a little bit of a late bloomer. But coming in at five feet, four inches, I've always felt more confident in heels...and still do. As a matter of fact, I can remember begging my mother to let me wear heels well before my time. Since then, times have changed and so have my feelings for flats. I have added several pairs to my wardrobe over the last few years and I hope to add a few more. Don't get me wrong, I still love my heels but seriously, how cute are these flats? So many flats, so little time! These are all so gorgeous! I was the exact same way with flats. We are the same height and I also always wanted a few extra inches that heels gave me!! I love them all and think I will look into #1 for my shoe collection. :) Hope you are having a great week!! I am a heels girl as well (same height!) and have recently fallen in love with flats. They are so perfect for commuting and look great with sundresses. #3 is definitely my fave. I love the Saturday lunch pair! Too cute!! !